Furiously embarked on the conquest of markets in Europe, BMW still grows a bit more on the side its values. So, the R 1200 GS family receives in new ways that are likely to flood its sector. 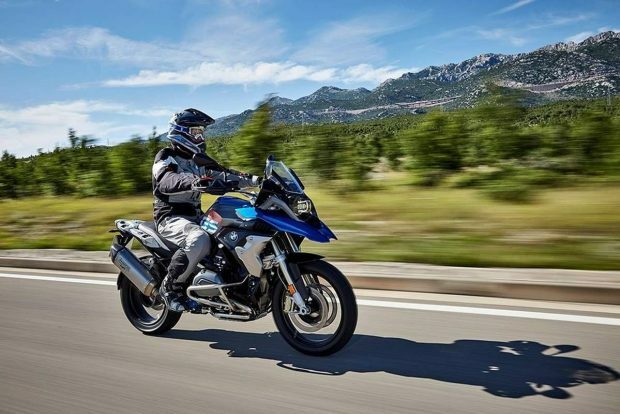 The flat semi-fluid that propels the R 1200 GS to the rank of bestseller answered this time Euro 4, by means of a new catalytic element and mapping management injection fuel and ignition reviewed accordingly. Power and torque values are still 125 horses and 12.7 mkg. All of course resumes the last small technical changes already made last year including the use of a shock absorb-er of couple out of box speeds as well as a selection barrel, forks and box trees reworked and intended to eliminate any concern for reliability on this side there. Visually speaking, the R 1200 GS 2017 remains immediately identifiable at first glance. Then, in a second step, a few peculiarities aesthetic will come mean you the aesthetic surgery update. It’s pretty subtle and this is noticeable on the tip of the upper fender as well as at the level of the radiator scoops, but also towards the sides of the tank and to integration of the conduits of air box. These last two points are intended to offer a comfort increased at the level of the legs and knees. For this coming new year, the R 1200 GS family extends its offer with new variations. The Exclusive version looks like this in a dress relatively United, playing on finishing coatings in plastics, such as tints and varnish for a chic and classic. More engaged, ‘Rally’ version offers to open the horizon of the GS, including opening him resolutely off-road opportunities. Its flashy colors are not unlike those of the Motorsport Department, not to mention its spoked wheels, flat seat, expanded its foot, its short bubble, its radiator protections, his engine guard, his tank 20 litres and its specific options. 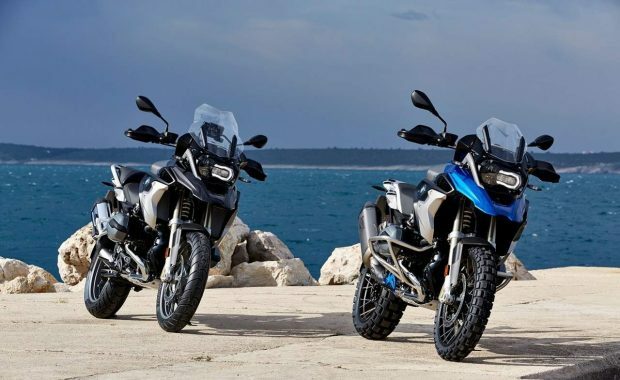 No, the “Rally” GS doesn’t replace the GS ‘Adventure’, she reinforces the ranks in announcing more obvious in the off-road, tailored for the most demanding users. In all cases, the new R 1200 GS versions adopted series engine modes ‘Rain’ and ‘Road’, as well as traction control. The electronic options are now “Piloting Pro” modes. These modes include, among other features, the Hill Start assist feature. We also note the evolution of ESA “Electronic Suspension Adjustment” to a version simply called ‘Next Generation’. 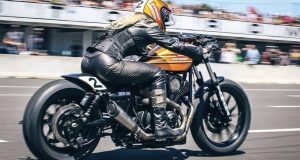 And this time, ESA allows an adjustment in real time of the base of the bike based on the load she receives. Treated with the greatest attention, the new R 1200 GS “Rally” version has an option “part-Cycle Sport. 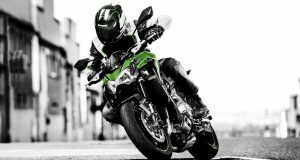 It proposed the adoption of suspensions to the firmer calibrations including the springs and the revised travel on the rise, boosting the clearance of 20 mm. Of course, BMW also offers a pneumatic monte cleats for the more adventurous. 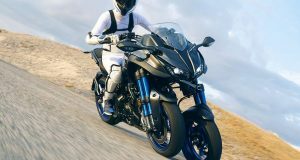 It will be understood, the German automaker wants to keep a step ahead of the competition, the R 1200 GS version 2017 standing clearly trimmed to satisfy the greatest number of users.